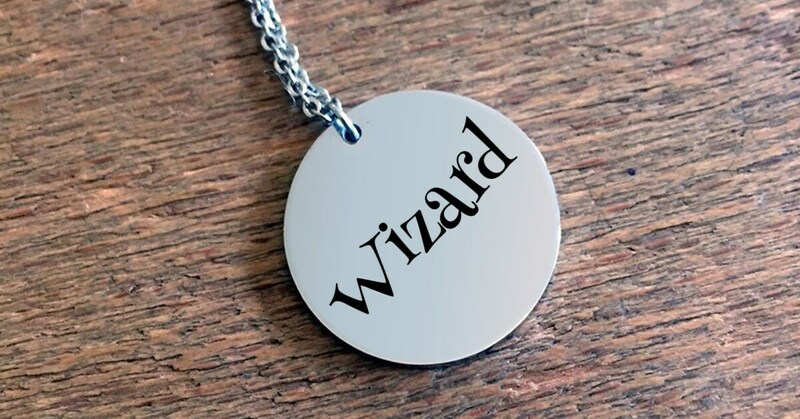 Beautifully laser engraved fantasy necklace for the cosplay or sci-fi lovers in your life. Makes a wonderful birthday gift. Available in 18k Gold and stainless steel. •	High Quality 18 Karat Gold Necklace Chain And Pendant. 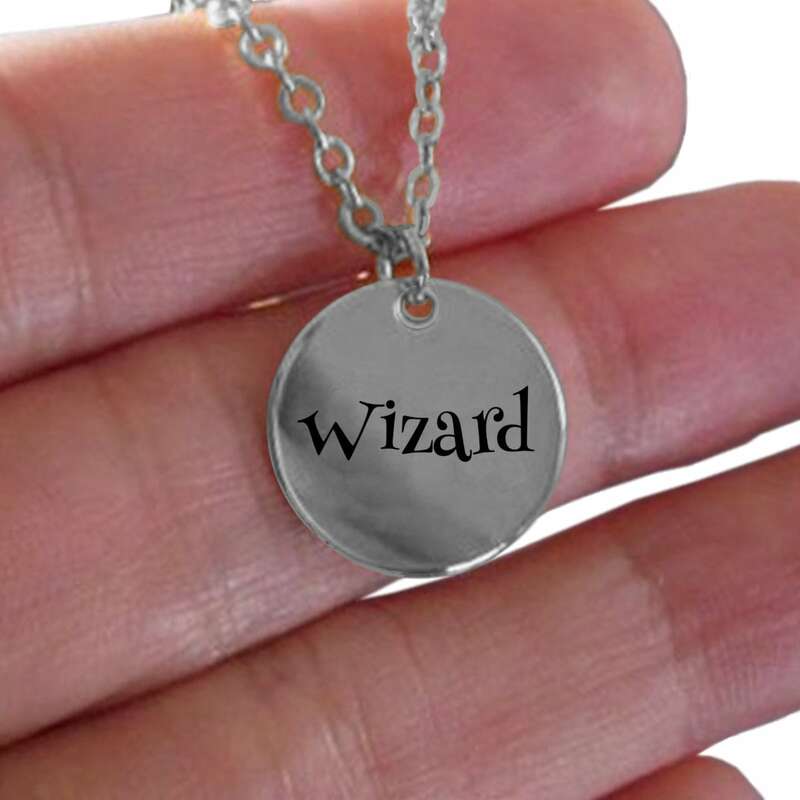 •	Pendant Is 1 Inch In Diameter. •	Chain Is 20 Inches Long With A 2 Inch Extender To Make Sure It Will Fit Perfectly On Anyone. •	Will Never Fade Or Rust. 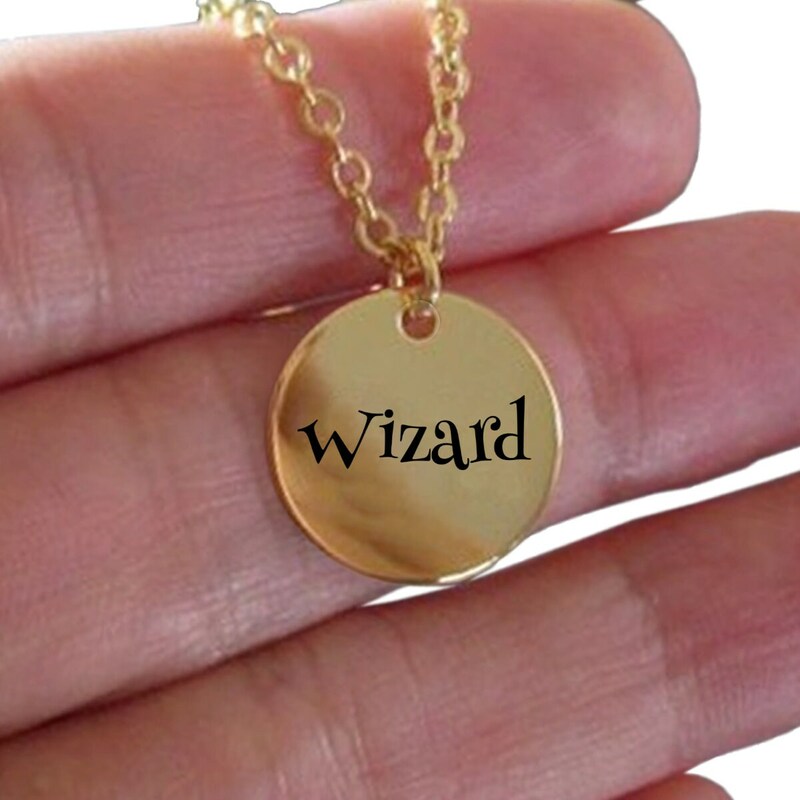 •	Necklace Is Laser Engraved So It Will Last A Lifetime. •	High Quality - Jewelry Grade Stainless Steel. ***Please allow 8 to 12 days for your item to ship out as it is made to order. Feel free to contact me with any questions using the 'contact' link on the top right.